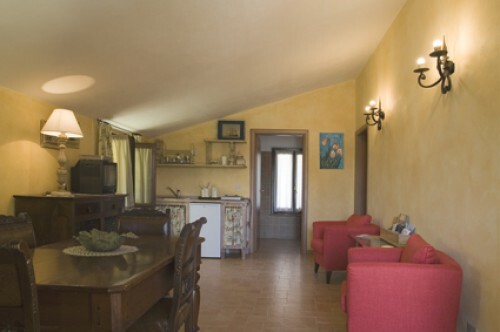 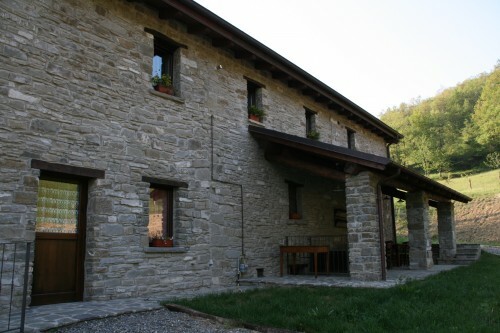 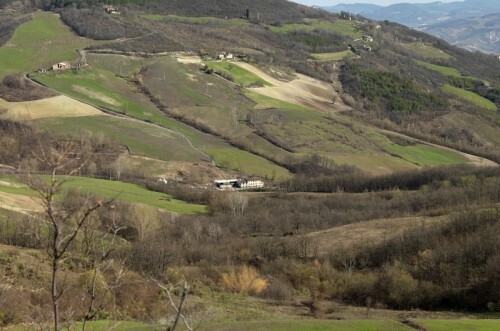 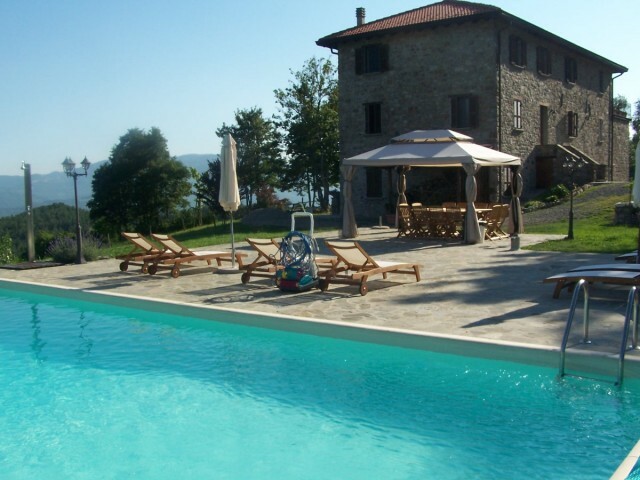 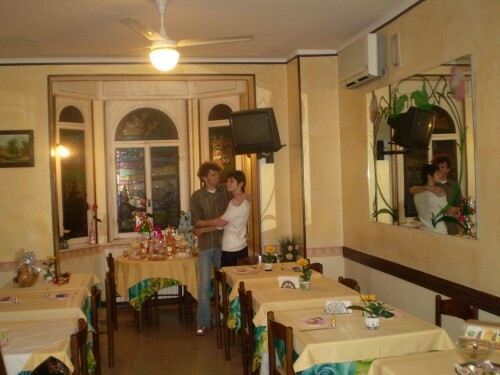 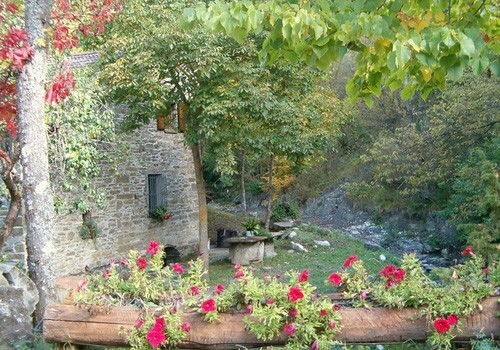 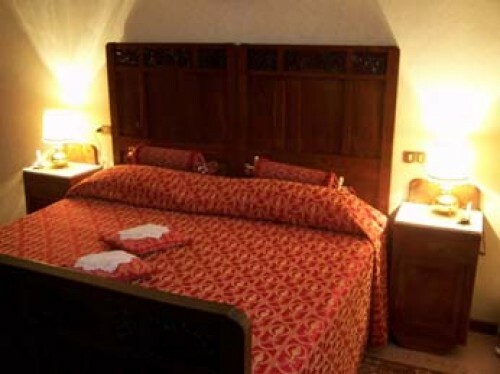 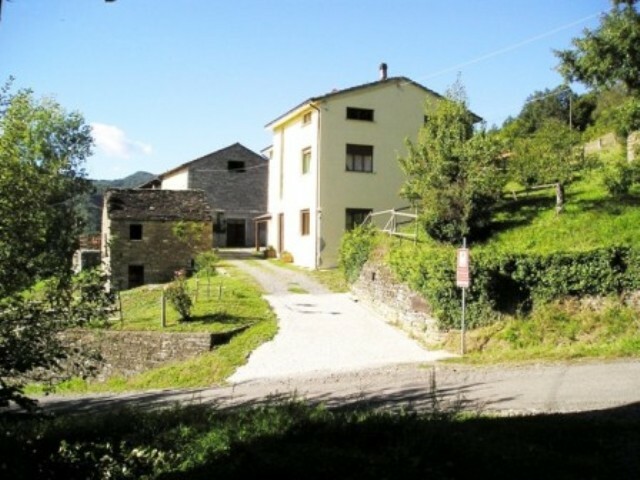 Bed and Breakfast CASALE SAMBUCETO"country house. 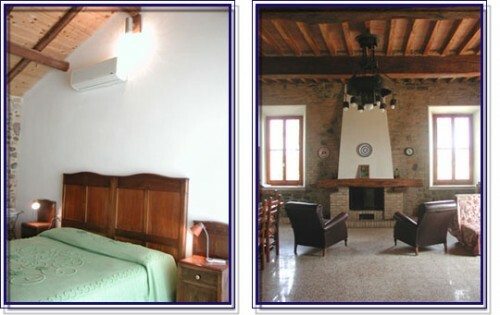 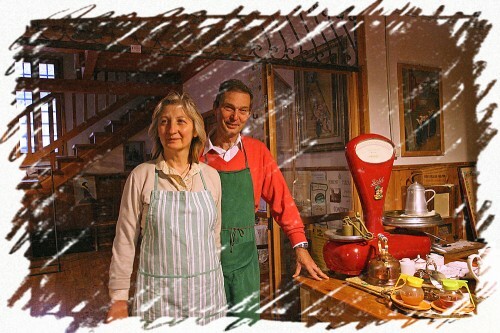 Bed and Breakfast Botton D'oro Della Fam. 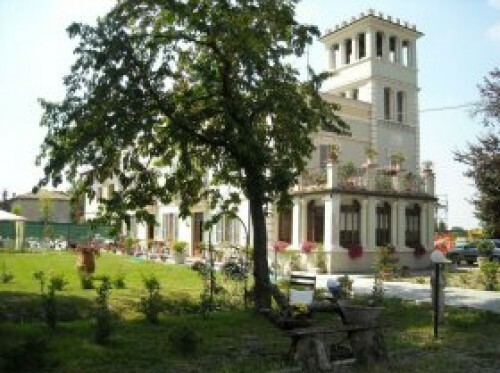 Schilc.